Sit back and relax, with the lights turned low, and enjoy short stories, essays, and book excerpts read to you by Zenith Bookstore staff and friends. 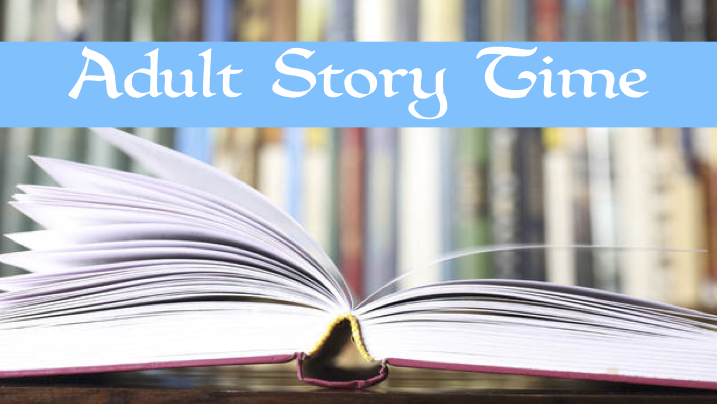 Adult Story Time will meet on the third Friday of every month. We'll have wine, chocolate, comfy chairs and pillows. At Zenith Bookstore we have a lot to celebrate! 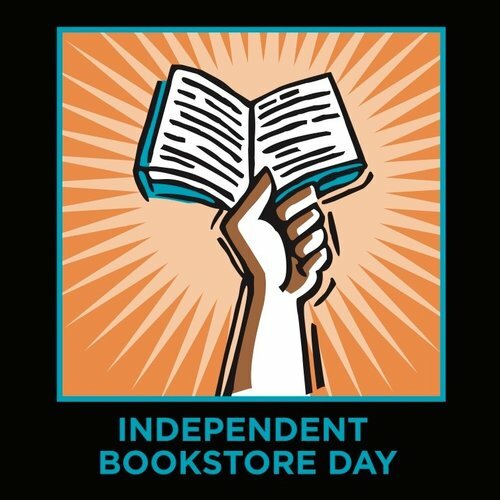 On #bookstoreday we'll have prizes, free food, special sales, and all-day giveaways. And we may even have a surprise author or two! Stay tuned! Featuring eight poets from the new anthology UNDOCUMENTED: GREAT LAKES POETS LAUREATE ON SOCIAL JUSTICE, edited by Ron Riekki and Andrea Scarpino. Focusing on contemporary issues, this book showcases a large collection of regional poets laureate writing on subjects critical to understanding social justice as it relates to the Great Lakes region. The work includes writing by 78 poets who represent the diversity of the Great Lakes region. City, state, and national poets laureate with ties to Illinois, Indiana, Michigan, Minnesota, New York, Ohio, Ontario, Pennsylvania, and Wisconsin appear in these pages, organized around themes from the Southern Poverty Law Center’s “Ten Ways to Fight Hate: A Community Response Guide,” calling on readers to act on behalf of victims of social injustice. - James Armstrong, author of Monument in a Summer Hat and Blue Lash, lives in Winona, MN,where he was Poet Laureate from 2007-2009. He is an active member of the Land Stewardship Project. - Kimberly Blaeser, professor of creative writing and Native American Literature at the U. of Wisconsin-Milwaukee, served as Wisconsin Poet Laureate from 2015-2016. Author of three poetry collections including Apprenticed to Justice and Absentee Indians & Other Poems. She is Anishinabe, enrolled at White Earth, and recommends the organization Honor the Earth. Her new book Copper Yearning is coming out in the fall. - Deborah Cooper is the author of six volumes of poetry, most recently Blue Window. She lives in Duluth, MN, where she was Poet Laureate from 2012-2014. She has conducted writing circles with homeless individuals and taught poetry classes at the county jail for 10 years. - Rob Hardy is the Poet Laureate of Northfield, MN and a member of the Northfield School Board. He is the author of Domestication: Collected Poems 1996-2016, and a recipient of the Making a Difference Award from the Northfield Healthy Community Initiative for his youth advocacy. - Ken McCullough is the current Poet Laureate of Winona, MN. His most recent books of poetry are Broken Gates and Dark Stars. He continues to be involved in causes related to Native America. He recommends the group Cheyenne River Indian Outreach. - Sheila Packa was Duluth Poet Laureate 2010-2012. She has four books, most recently Night Train Red Dust. She teaches at Lake Superior College and in the community. She supports the American Civil Liberties Union. - Ellie Schoenfeld is the 2016-2018 Duluth Poet Laureate. Her book The Dark Honey was awarded a Northeastern Minnesota Book Award. She has worked with groups to support water quality, treaty rights, women's rights, and antiwar efforts. Love graphic novels? Love beer? Meet John and Nikki at Bent Paddle on the last Tuesday of the month, at 7pm. Buy your bookclub book from Zenith Bookstore for 15% discount. This month we're reading The Silence of Our Friends. Its Children's Book Week from April 29-May 5 and we're celebrating! Put on your pajamas and bring the whole family to this special evening storytime with Duluth children's author Margi Preus. Bring pillows, blankets, loveys, and stuffed friends if you’d like! Join us as local author Thomas Peacock presents, reads from, and signs his new children’s book Forever Sky. The book, illustrated by Annette Lee, tells the story of two Ojibwe boys who are missing their nooko (grandmother). The story is about the Ojibwe sky, grieving and the afterlife. Thomas Peacock is a member of the Fond du Lac Band of Lake Superior Ojibwe. He has authored books on Ojibwe history and culture, education, fiction and racism. 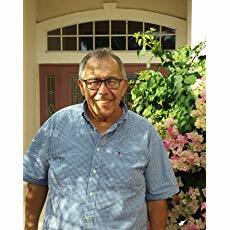 Several of his books (Ojibwe Waasa Inaabida, The Good Path) were Minnesota Book Award winners. Other titles include The Tao of Nookomis and To Be Free. His most recent work Beginnings: The Homeward Journey of Donovan Manypenny is a nominee for the Northeast Minnesota Book Award. Peacock lives with his wife Betsy in Little Sand Bay, Red Cliff, Wisconsin, and Duluth, Minnesota. Zenith Bookstore will have other works by Thomas Peacock available for sale. It's Children's Book Week from April 29-May 5 and we're celebrating! 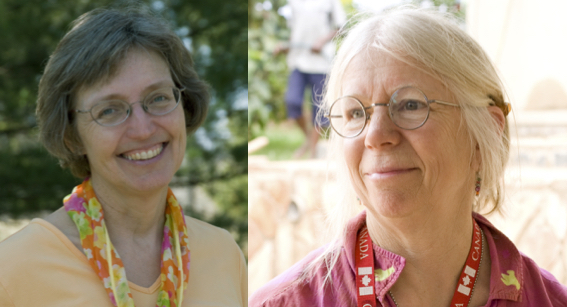 Children's author Phyllis Root and illustrator Betsy Bowen will be at Zenith Bookstore with their new picture book The Lost Forest. The Lost Forest tells the story of a lucky error that preserved 144 acres of old-growth red and white pine in Minnesota. With gentle humor, Phyllis Root takes readers deep into a stand of virgin pine, one of the last and largest in the state, where U.S. history and natural history meet. With the help of Betsy Bowen’s finely observed and beautiful illustrations, she shows us all the life that can be found in The Lost Forest. Zenith Reads Book Club meets on the first Tuesday of the month, 6-7 pm. Great discussion! All are invited! Book club attendees get 15% off the price of their book. Reading: The Ministry of Utmost Happiness by Arundhati Roy. We meet on the second Wednesday of the month. Each month, we'll feature a book of poetry. The book club is facilitated by former Duluth Poet Laureate Sheila Packa. At the meetings, we'll talk about metaphors, sound patterns, and anything else that might happen to come up in conversation about poems. Maybe you're a writer or maybe just curious. This book club is for everybody who loves to read poetry. Order your book club book with Zenith Bookstore for 15% discount. Set on the shores of Lake Superior, "Wreck" follows high school junior Tobin Oliver as she navigates her father’s diagnosis of ALS (Lou Gehrig’s Disease). 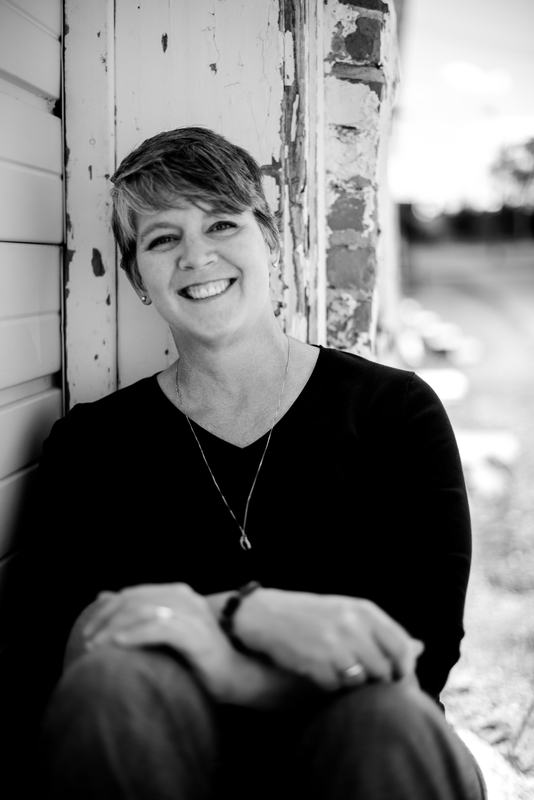 Kirstin Cronn-Mills is a writer and teacher. Her novel Beautiful Music for Ugly Children won the 2014 Stonewall Award from the American Library Association, and several of her books have received both state and national recognition. She is a three-time Minnesota Book Award nominee. Kirstin lives with her family and her goofball animals in southern Minnesota, which is entirely too far from Lake Superior. Zenith Reads Book Club meets on the first Tuesday of the month, 6-7 pm. Great discussion! All are invited! Book club attendees get 15% off the price of their book. Reading: Warlight by Michael Ondaatje. Have you ever wanted to talk about the amazing book of poems you've just read? Welcome to the Poetry Book Club! Each month, we'll feature a book of poetry. The book club is facilitated by former Duluth Poet Laureate, Sheila Packa. At the meetings, we'll talk about metaphors, sound patterns, and anything else that might happen to come up in conversation about poems. Maybe you're a writer or maybe just curious. This book club is for everybody who loves to read poetry. Order your bookclub book with Zenith Bookstore for 15% discount. June reading: Don't Call Us Dead by Danez Smith. The book that William Kent Krueger fans have been waiting for – the companion novel to Ordinary Grace – comes out this September. Please join us for this very special reading, talk and signing. "My greatest joy," writes William Kent Krueger, "in the coming year will be the release this fall of This Tender Land, the companion novel to Ordinary Grace. I’ve been at work on the manuscript for three years, and I’m deeply in love with it. Set in southern Minnesota in the summer of 1932, well into the Great Depression, it’s the story of four orphans running from the law because they’ve committed a terrible crime, but for the all the right reasons. A manhunt has been launched to capture them, so they can’t take to the roads. They’re afraid to ride the rails, as everyone was doing in the Depression, because the railroads were patrolled by men called bulls, private police who had a reputation for incredible cruelty. They choose instead to take to the rivers. They canoe a river called the Gilead to the Minnesota River, follow the Minnesota to the Mississippi, and their intent is to canoe the Mississippi all the way to Saint Louis, where they believe they have family and will be safe. I have always wanted to write an updated version of Huckleberry Finn. This is my Huckleberry Finn." 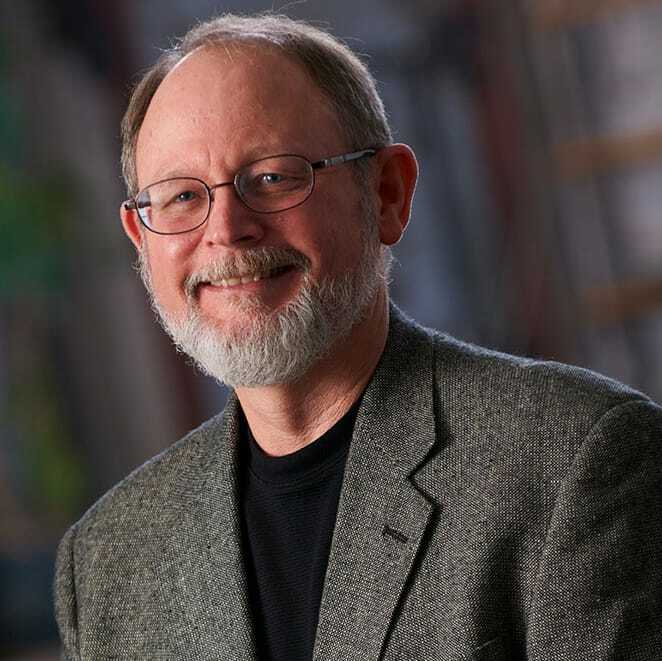 William Kent Krueger is the award-winning author of the New York Times bestselling Ordinary Grace, winner of the Edgar Award for best novel, as well as eighteen Cork O’Connor novels, including Desolation Mountain and Sulfur Springs. He lives in the Twin Cities with his family. Visit his website atWilliamKentKrueger.com.